The last thing you want happening to you or a family member is being needlessly injured because of a property owner’s neglect. Property owners have a legal obligation to make sure their properties are safe for others. This can range from building security to snow removal. The failure to make the premises safe can lead to serious bodily injury or death. 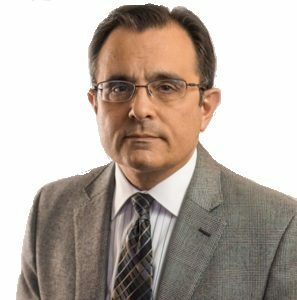 I, Joseph Monaco, have been fighting for victims at the Mount Holly Courthouse my entire career as a Burlington County Slip and Fall Lawyer. I know it is critical to seek legal advice early on in the process to preserve crucial evidence that may be lost as time passes. 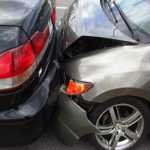 Call me before it is too late to get a Burlington County Premises Liability Lawyer on your side. 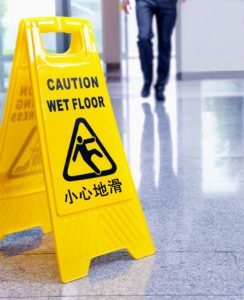 Slip and fall accidents may be the fault of the person falling; however, many times they happen because of the property owner, renter or manager who did not make the commercial or residential property safe for others. Burlington County, New Jersey slip and fall accidents may leave you or a loved one with serious injuries to the ankles, knees, head, arms, neck or back. You will then be left with many questions such as who is going to be responsible for paying medical bills and lost wages, or whether you are entitled to money damages for pain and suffering. As a Burlington County Slip and Fall Lawyer, I will answer these questions for you and work tirelessly on your case to achieve justice. Burlington County, New Jersey inadequate security cases may involve victims of crime upon the business premises of other persons or entities. They may also involve the building owner ignoring a party with underage or excessive drinking, which leads to a minor’s death or serious bodily injuries. These claims may arise at hotels, apartments or shopping centers or other similar establishments. Owners of these businesses are responsible if the likelihood of criminal activity such as underage drinking or assaults is reasonably foreseeable and they failed to implement reasonable security measures to protect their customers, tenants or others legally on the premises. 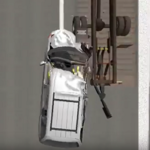 Burlington County New Jersey construction site accidents are common in the work place. Across the country thousands of workers are needlessly injured or killed each year. Property owners, general contractors, sub-contractors and other construction companies or engineers are responsible for keeping each work site safe including implementing safety programs for workers. 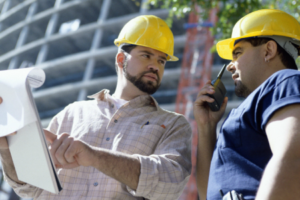 There are numerous governmental regulations including OSHA that pertain to construction activities. Because the location of the accident is under construction, evidence of your accident could be lost almost instantly. Therefore, it is important that you hire me as your Burlington County Construction Accident Lawyer immediately. I will carefully answer your questions about liability for your bodily injuries or a family member’s wrongful death. I will hire experts including engineers to inspect the site and outline what code violations led to the construction accident. Responsibility may rest with many people or companies. Do not think that you or your family member may only be entitled to workers’ compensation benefits. The reckless or negligent conduct of others could lead to civil liability including the responsibility to pay money damages. Call or text me, Joseph Monaco, at 609-277-3166 for a Free Consultation and the No Recovery, No Fee Guarantee. As a New Jersey Trial Lawyer, I handle cases throughout Burlington County including areas such as Mount Laurel, Willingboro and Evesham Township.